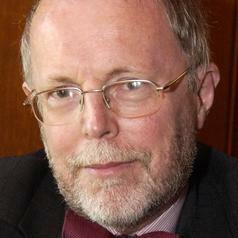 Before retiring in 2010, Trevor was professor of international relations at Aberdeen. He spent seven years as Director of Learning and Teaching for the College of Arts and Social Science at Aberdeen. He previously set up the Department of International Relations at University of St Andrews and spent six years teaching at the College of Europe in Belgium and Poland. His research interests include European Union policymaking and European security. He has written five books on the European Union and another five on international relations. He was joint session clerk of Queen's Cross Church in Aberdeen when it appointed the Church of Scotland's first openly gay minister last year.